A Former Peoples Democratic Party (PDP) Chairman in Sokoto State, Alhaji Abubakar Shehu-Tambuwal, has led about 10,000 supporters to decamp to the All Progressives Congress (APC) in Tambuwal Local Government Area of the state. Addressing a crowd of supporters on Sunday in Tambuwal, Shehu-Tambuwal said they made the decision freely based on their concern to participate in politics that would facilitate good development. He said they were convinced to join the party because of the viable policies and projects of the APC-led government, stressing that leadership and democracy should be about enhancing infrastructure and ensuring development for the people. Shehu-Tambuwal is also a former Commissioner for Education in the state. 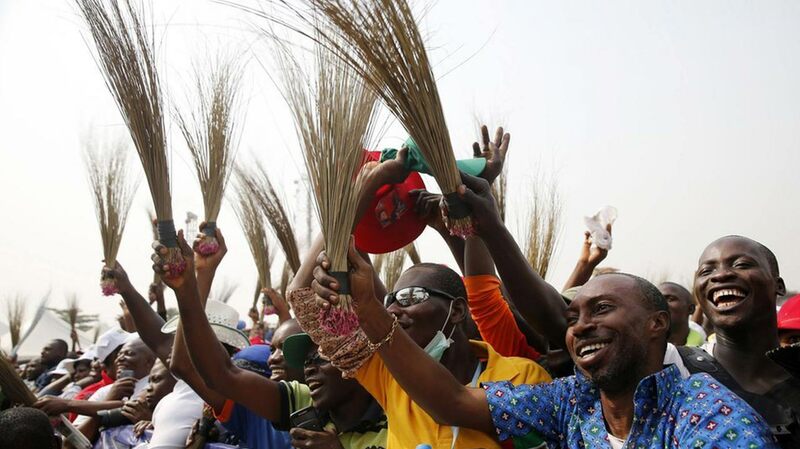 Alhaji Umar Maitafsir, the Chairman of APC chapter in Tambuwal Local Government Area, said no fewer than 100,000 people from Yabo, Kebbi, Tureta, Dange/Shuni, Bodinga and Shagari local government areas had also decamped from the PDP to the APC. Maitafsir described the decamping as a landmark in the political history of Sokoto South senatorial district, attributing the move to Shehu-Tambuwal’s credibility and political contribution in the zone as well as the state. Speaking while presenting the APC membership card to each of the new members, the Chairman of the state chapter of the APC, Alhaji Sadiq Achida, assured the defectors of a level-playing ground. Achida said President Muhammadu Buhari’s APC-led government would continue to address the challenges being faced by Nigerians through various projects and policies and urged the people to support the party to succeed at all levels.